The Tracker is a coin-sized tracking tracker that allows you to locate your important items in Bluetooth distance. 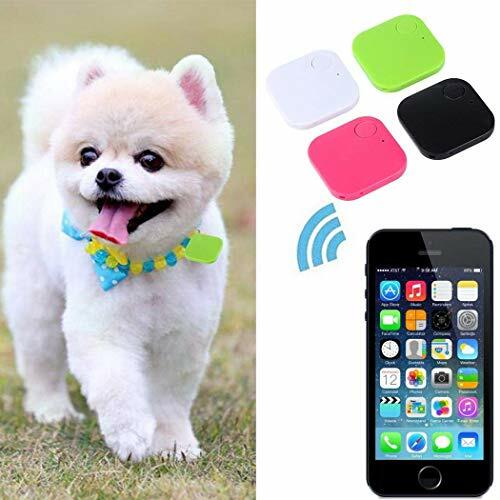 Compatible devices: iOS/Andriod mobile device with bluetooth 4.0 (iOS 7.0+, Andriod 4.4+). Long standby time. Tagged Alarm, Black, Bluetooth, Finder, IEKOFO, Kids, Locator, Mini, Pets, Realtime, Tracker, Wallet. Bookmark the permalink.